As a blogger and savvy internet users, we all are smart and we know how and where to download premium stuff online. May be not you, but look around for smart kids around you, who are using Torrent softwares to download and spread the piracy. Anyways, this article is not about Piracy but this is regarding one major issue which you might not have heard before. Do you know most of the popular premium WordPress themes like Genesis, Elegant Themes, Theme-junkie themes are easily available for download on Torrents and file-sharing sites. Most of the newbie bloggers are also taking advantage of this availability without knowing the consequences of this mistake. Have you ever thought? There is no free lunches in the world, and there is catch behind every thing which is free. Imagine you have bought thesis WordPress theme for 87$ and are you going to give it for free to the world on torrent or on file-sharing websites? I’m sure most of answer will be no, because you have paid your hard earned money on something exclusive. So now point here is why premium WordPress themes are available for free on Internet. 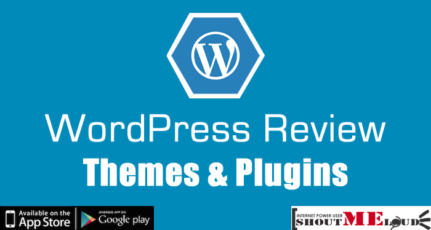 If you remember my previous post on Free wordpress theme Vs Premium wordpress themes. I specifically mentioned about Encrypted footer, but its not the same in the case of such premium WordPress theme which is freely available on Internet. In such themes, people who upload those themes, they upload it for specific reasons. In most of the cases reasons are adding codes in theme file, to pass on traffic or ranking . It may not appear to you at the beginning but later on when you will realize the traffic will drop, it will be too late. Such codes are usually added into header.php or footer.php files of theme. More over it’s mostly a new file in your theme folder is added which has malicious code. Many times these free uploader uses encrypted code which is hard to get rid of. So if you still fall in the trap of getting premium WordPress themes for free, think again. For few dollars are you going to risk your page rank and search engine traffic. 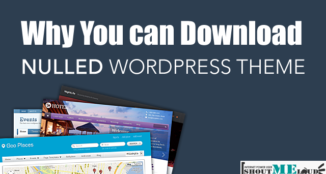 If you don’t have money, go ahead and download any premium looking free WordPress theme, but don’t download themes or plugins from torrent or unreliable sources. What is your point of view about such free Premium wordpress themes which are easily available on Internet. Are you going to use it in your blog? 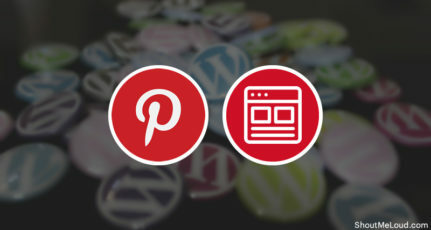 Or you going to let people know about problem of using such freely available wordpress themes? I’d also just like to add that themes downloaded illegally will not be entitled to support and future updates and will ultimately be obsolete when WordPress itself updates to a newer version. I agree. Tech support is a big plus if a blogger chooses the honest route. It will pay off in the long run. Thanks for adding that. I always buy a theme if I have to do a project for the client, but if I have to be hoest, sometime I look for a “pirate” theme in order to test it in localhost before buying it (test the features of the backend usually – e.g. : visual composer is often personalized and misses/adds some options in some themes). So, that’s my question: how can I test (a couple of hours would be enough) a Theme Forest theme without completely buiying it? Considering the development cost and time it takes to build a working theme, I’m surprised people think they’re so expensive. Generally a theme won’t make many sales unless its very good and has a lot of nice extras like useful plugins. Hire a designer to do the same job and you’ll pay 10 – 100x the price for the same thing. I’m a multimedia designer, I don’t work all that often in Joomla and WordPress, but when I do, $80 becomes a small cost to pay when you’re building a site that would have taken you far longer to get working right. You can customise what’s there far easier than making it up from scratch. 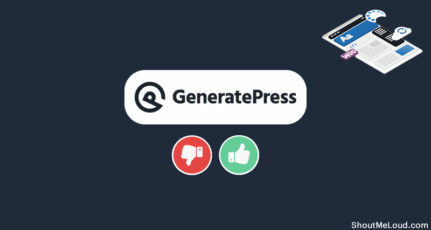 If the website is for something that isn’t generating money, or has a low chance of generating money, then don’t put aesthetics before you have a working model of a site, be it ugly or otherwise. If the idea isn’t working, it’s usually not because of the way it looks. Pay the poor designers guys, they have a hard enough time getting by as it is! Also, don’t forget that fee will have costs to be paid to the template hoster, there’s tax, all sorts of other costs before what they’re left with at the end of the day. And that’s IF their template even sells. If you want the ability to have CMS’s and affordable templates in the future, try not to collapse the system before it gets going and we’ll all benefit. You will not get a free theme which is better than a premium theme. A premium WordPress theme can change the stats of your website dramatically. The bounce rate will change, the average time on site people spent of your site will get increased. Most of the premium themes are mobile friendly and SEO friendly. This is really important to use a responsive theme cause the number of mobile users are increasing day by day. The best way to get a premium WordPress theme from their website legally. Please search for some offers and get a theme with a discount. You can get some superb WordPress themes as low as $9 which has decent standard and more than thousand professional bloggers use those themes. Never use a premium WordPress theme from a pirated website. Cause in that case you will not be able to update theme if there is any update from WordPress. 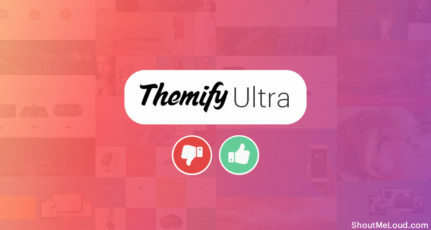 I personally use a premium WordPress theme for MyThemeShop and I had bought it for only $37 which is SEO friendly and changed my stats dramatically. I will recommend you to use a premium WordPress theme and get it from their own website. Believe me, your money will give you 10x return! I agree that you should never use pirated versions. I disagree that Premium themes are always better. Some companies free versions wipe the floor with other companies paid options. As for Mythemeshop well what i think about these rip-off merchants i have posted elsewhere in Harshs blog. Thank you so much for this awesome post , but i don’t think so that all of the uploader put this codes in all of themes. Sometimes they upload this themes for free to get traffic for their website but without any codes. per example me i am using Enfold theme wish i have downloaded from a torrent website and until now the theme works great. what will happen if i get caught using free premium theme? To be sure that you ought to never use pirated versions. I disagree that Premium styles will always be better. Some companies free versions wipe the ground along with other companies compensated options. For Mythemeshop well things i consider these rip-off retailers i’ve published elsewhere in Harshs blog. I believe there aren’t any codes in individuals theme that’s dangerous except a hyperlink towards the exterior file, which may be removed by editing the origin. Please tell me if other things can there be. But can you please tell me in detail how effect on the site if someone is using pirated version of premium themes. 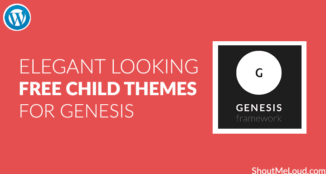 Which type of problems facing while using premium themes for free ? I also used the Sahifa premium theme in Free, but after three days my website was crashed due to malicious code, and then i uploaded all the files again in server. Now i will never use the premium theme in Free. Thanks Harsh for this awareness! I think you are right . I also have tried and tested few free themes but after few months i realize that these free themes are not giving any worth to my blog. Now i got to know that is the reason behind it.